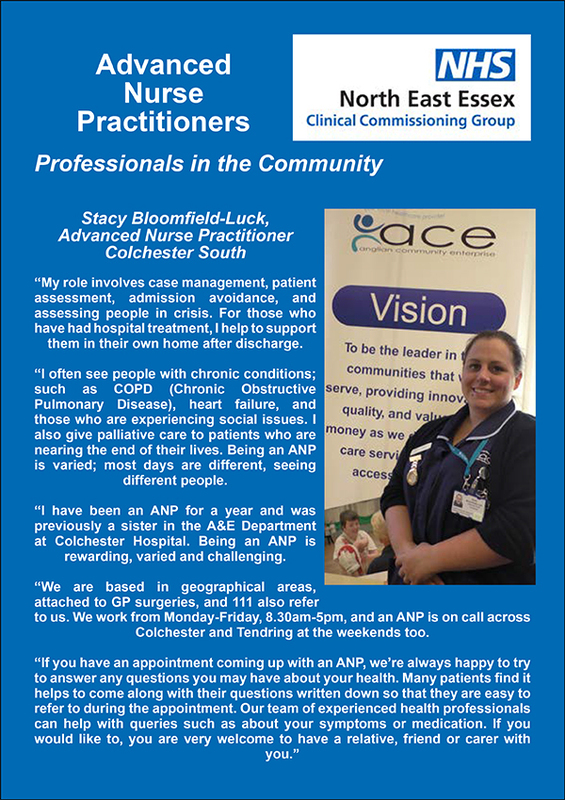 Local GP practices are working together to offer patients improved access to primary care appointments in north east Essex. 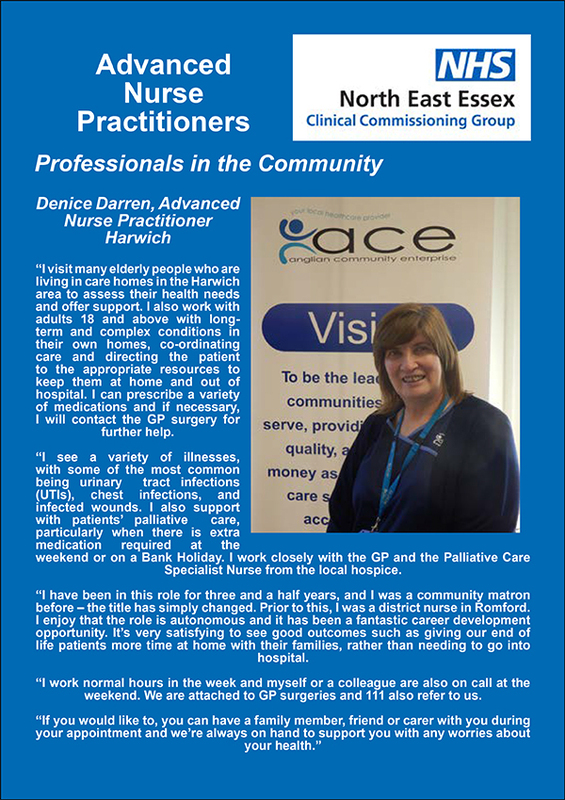 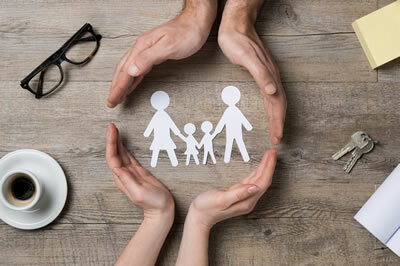 This means that there is the opportunity to see a GP, practice nurse, or other health professional as appropriate at a broader range of convenient times. 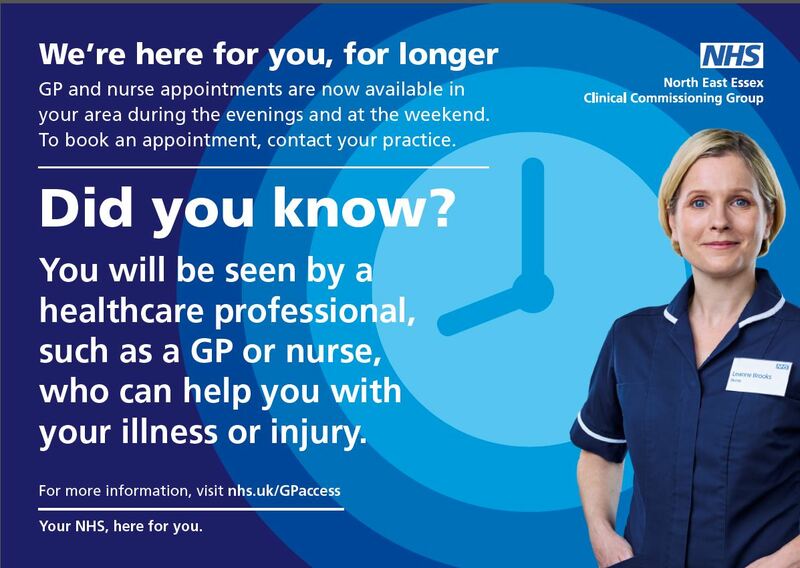 You can now book appointments to see a GP, practice nurse or other health professional who can help you with your illness or injury in the evenings or at the weekend, with a range of slots available. 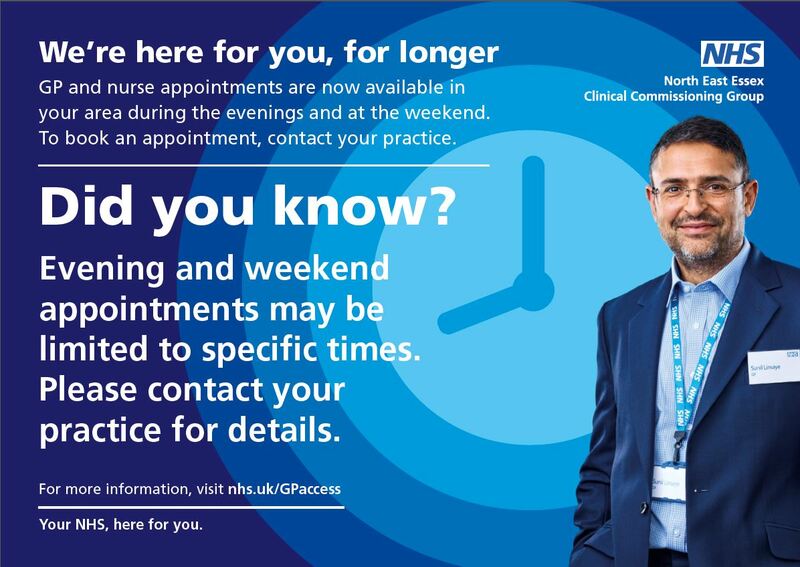 Please note that these may not be at your usual GP practice. 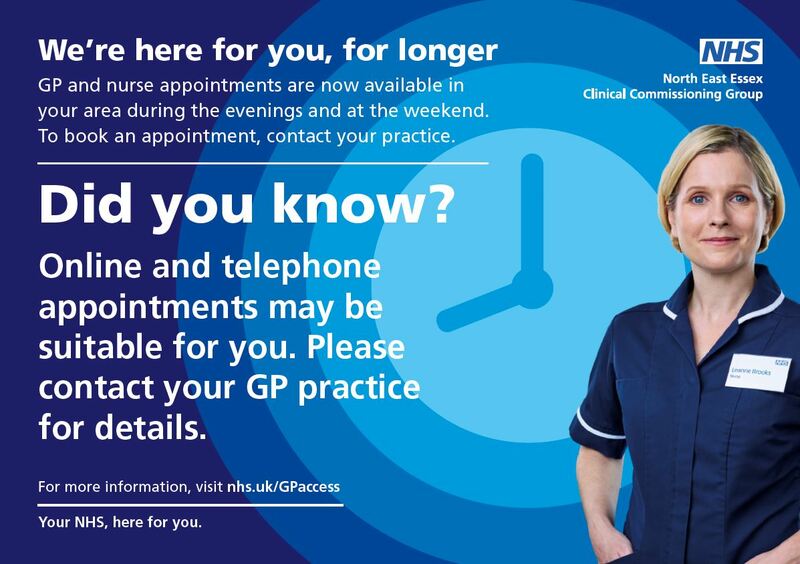 There are now a range of ways you can get advice from a GP or practice nurse, including over the telephone and online. 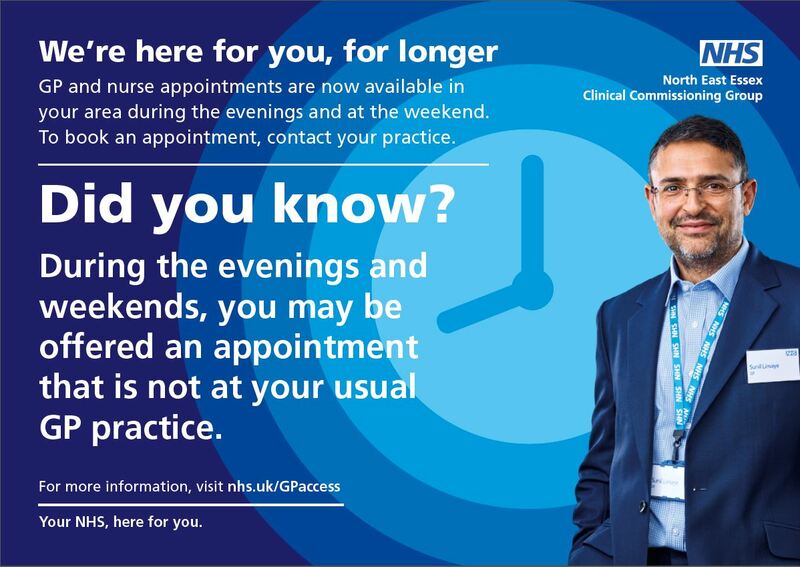 Contact your GP practice team to find out more or to arrange an appointment.